Report Builder (BETA): Generate your Reports without Coding! 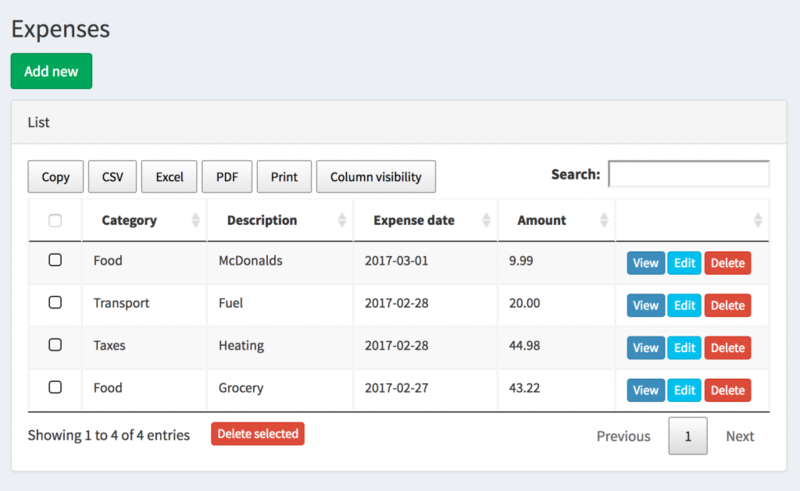 I want to proudly present a function we were working on for the last few weeks – a report builder inside of QuickAdminPanel. Let me show you how it works. Inside of your admin panel, you will see a new menu item Reports [BETA]. Click Create New Report and you will see a form to choose the data sources. 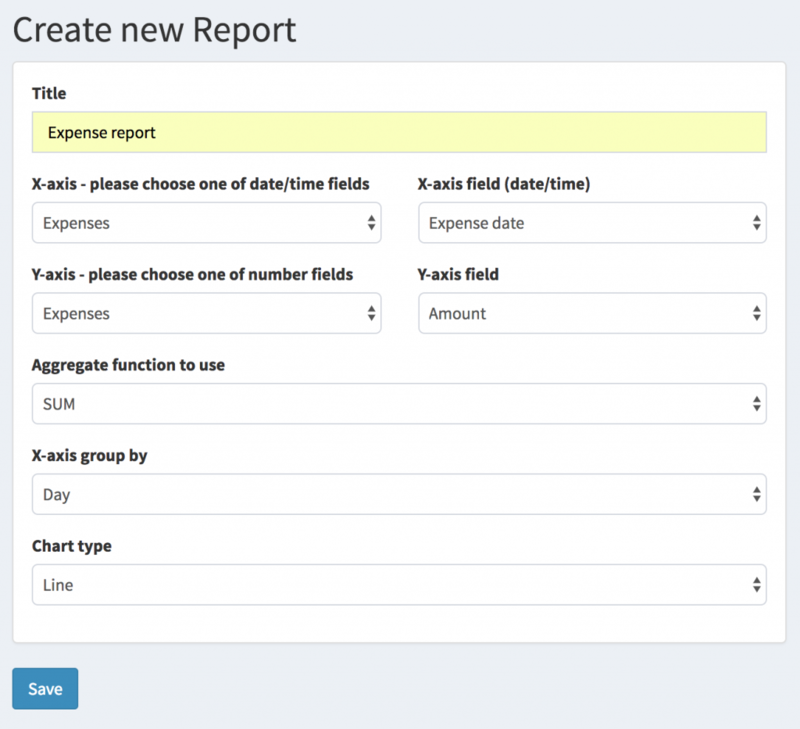 You can create a report from any CRUD you had created previously, the system will populate their list for X and Y axes. You can choose what math function to use for the Y axis – whether it should be the SUM of field values, their COUNT or AVERAGE. 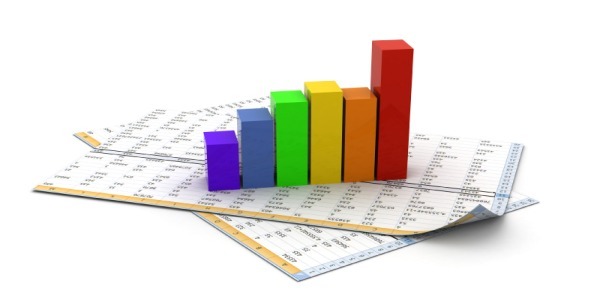 Here’s an example for you – a report for total expenses per day. And after you click Save, you will see a new menu item on the bottom-left in the sidebar – with the same name as you entered here. Guess what – it will show the actual report from real data! If you are not happy with the result, no worries – you can edit any report and its parameters, like changing the chart type from Line to Bar. And, of course, this menu item with also work in your downloaded Laravel project. So you have two places to test – online before downloading, or after installing the project locally. 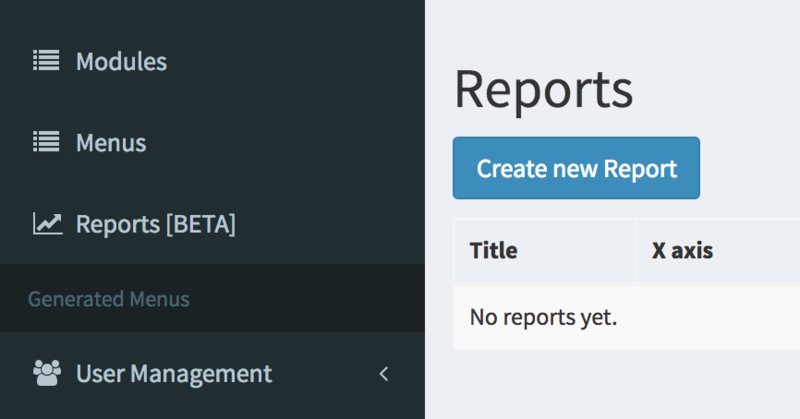 This is only the “beta” beginning of Reports functionality, which was desired by many customers, so now as we’ve built the core, I’m asking you – what kind of reports do you need? Where should we expand this function, what features are missing? You can answer in the comment form below, or, as usual, use our live-chat form on the website or email info@laraveldaily.com.